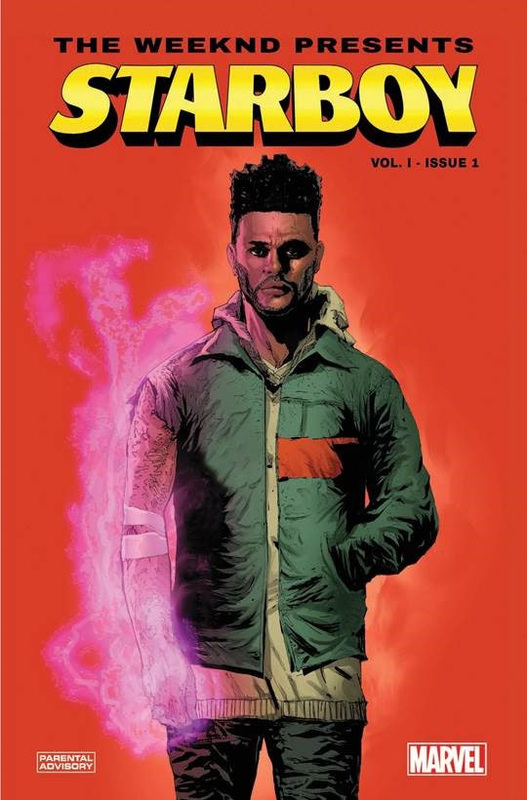 GRAMMY Award-winning and Academy Award-nominated multiplatinum maverick THE WEEKND shares a preview of his first-ever comic book—The Weeknd Presents: Starboy. 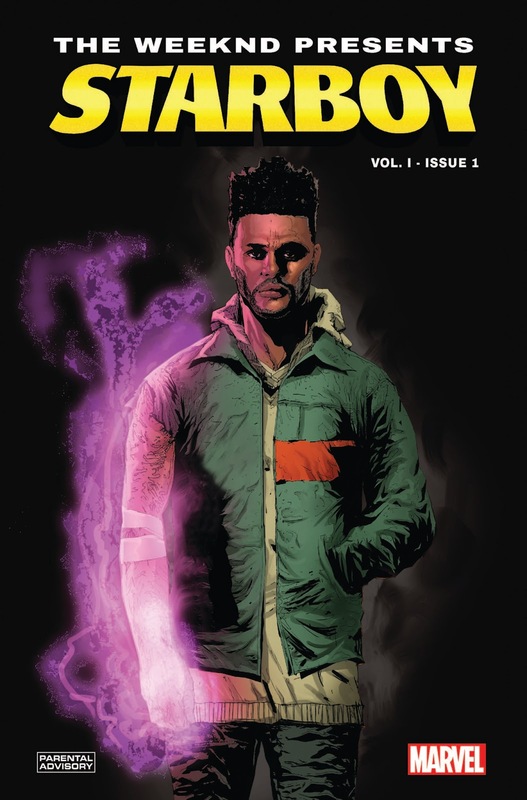 Based on his GRAMMY Award-winning double-platinum 2016 epic Starboy, the story follows the titular hero as he goes toe-to-toe against cannibalistic criminal mastermind Jack “The Chef” Smiley to save Alphatron. 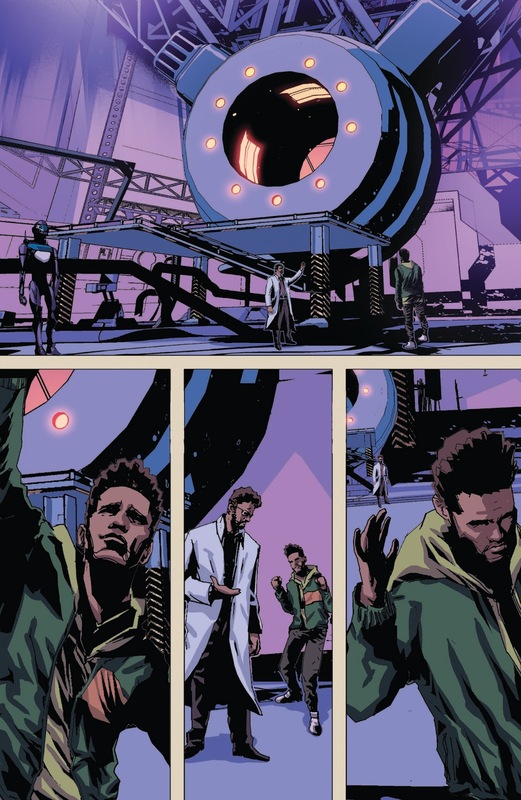 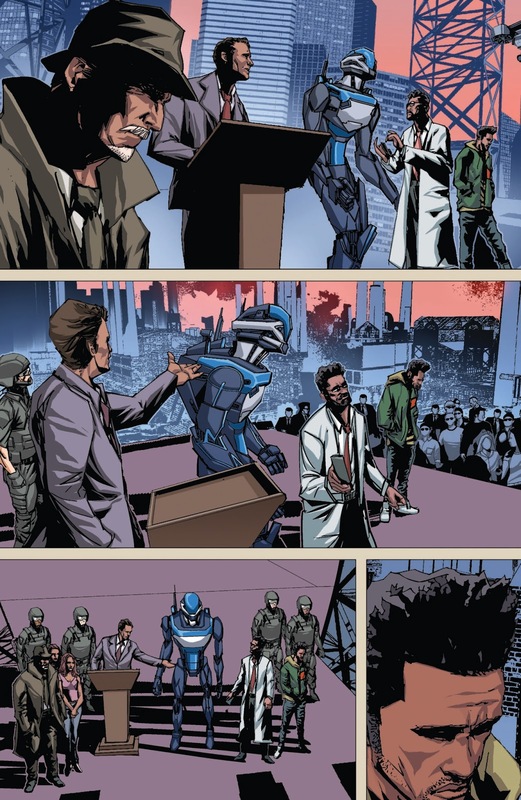 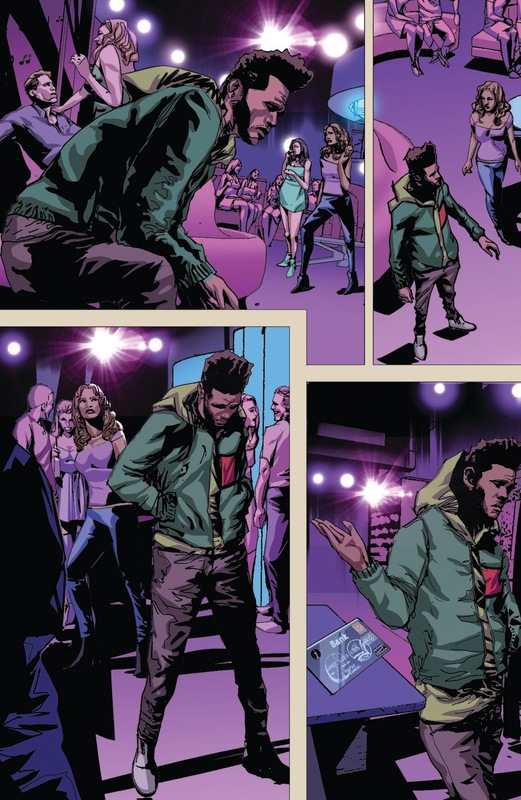 Speaking to his singular aesthetic and cinematic vision, TheWeeknd personally penned the story alongside La Mar Taylor, Christos Gage, and the teams at Marvel, while Eric Nguyen and Guru-eFX brought the art to life.